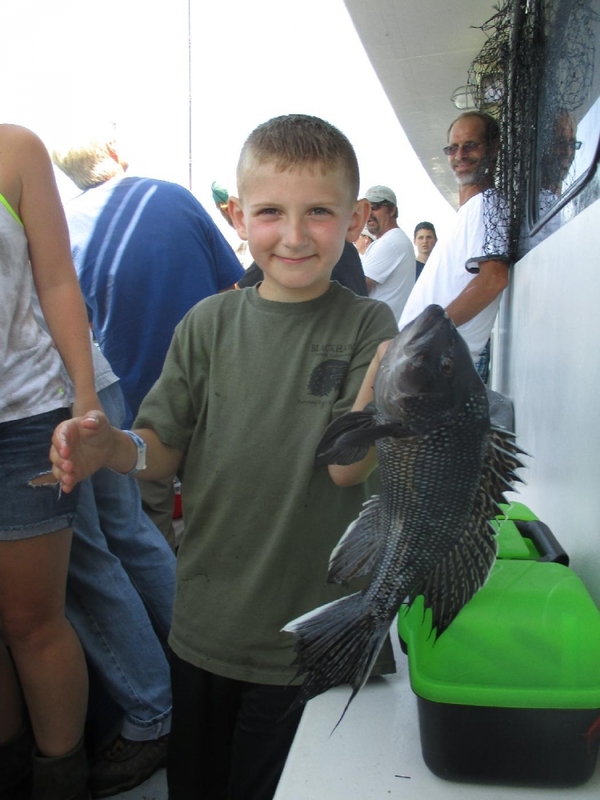 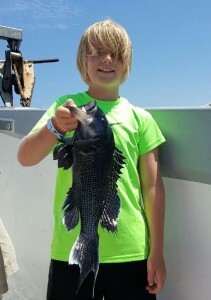 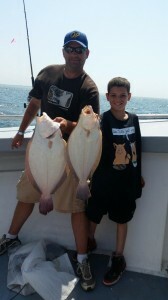 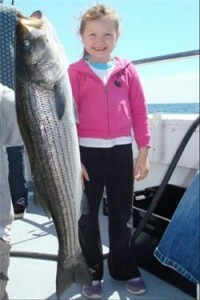 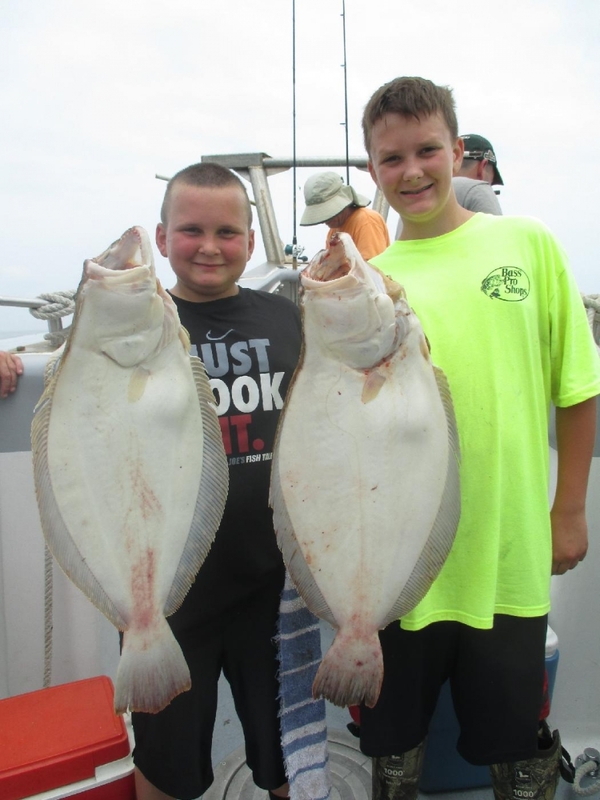 At the Black Hawk, we realize that children are the future of fishing. 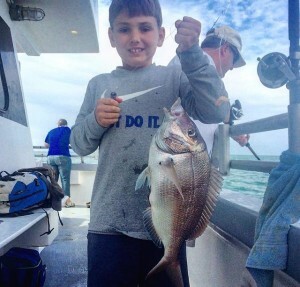 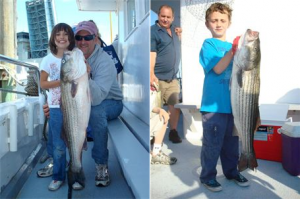 For this reason, we love it when kids come on the boat! We work with summer camps, school groups, Boy Scouts, Girl Scouts, and families to get kids outside and having a good time. 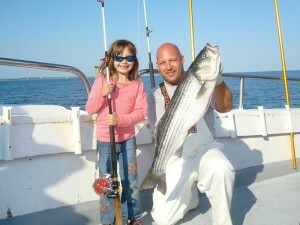 To help, once a week during our season, we will be giving away a free trip for an adult and child (under 12 years old)! 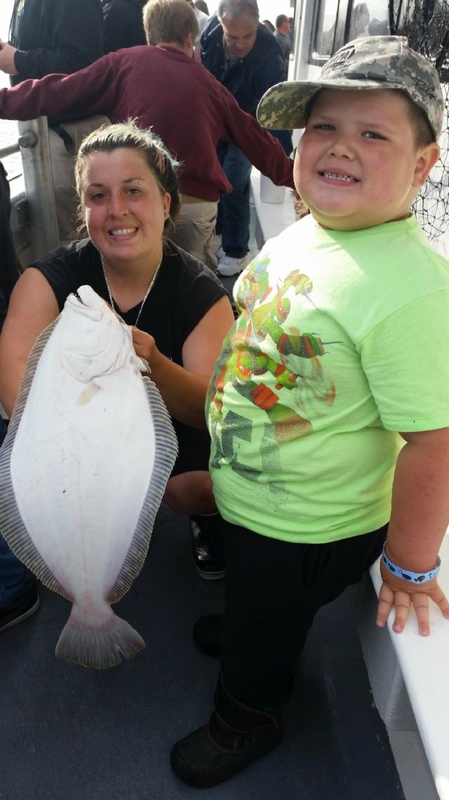 Enter once, and you’re in the drawing for the entire season! Sign up to win a free trip! Sign up here to enter to win a free trip for an adult and a child. 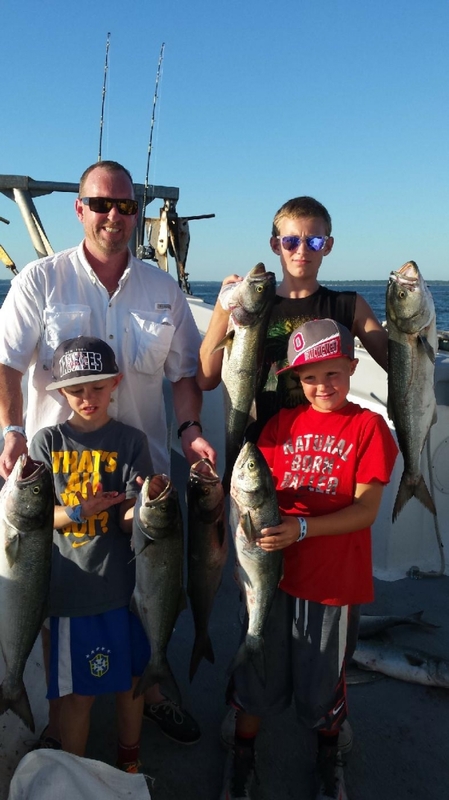 You’ll also get updates, fishing reports, and special offers delivered to your inbox!